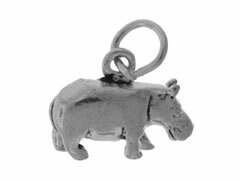 Solid double sided Sterling Silver Charm. Comes with temporary jump ring. Jump and Split Rings can be found under Findings.